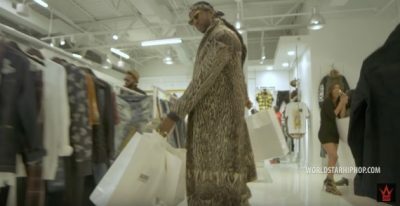 2 Chainz decides to treat his fans to the official music video for “Countin”. This is one of the standout tracks off his brand new Hibachi For Lunch EP. 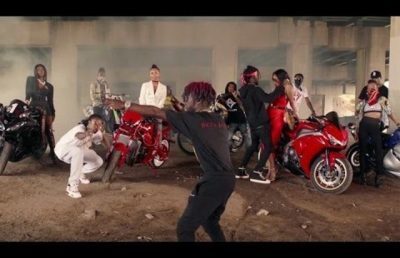 Migos and Lil Uzi Vert connect for the official music video for their collaboration “Bad & Boujee”. This banger will most likely appear on Migos’ forthcoming project CULTURE. 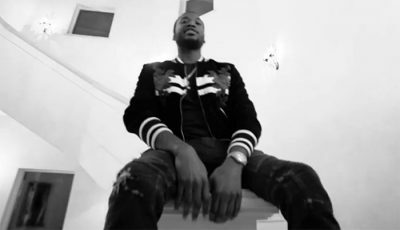 Kid Cudi returns with the official music video for his hit single “Surfin”. Pharrell is featured on the song. Cudi’s new project Passion, Pain & Demon Slayin is coming soon. 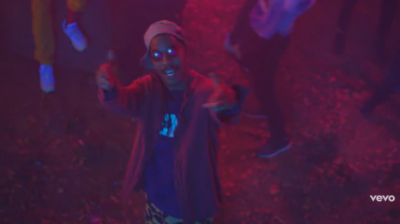 Anderson .Paak has just premiered the official music video for his single “Come Down”. This song is taken from his successful Malibu album. 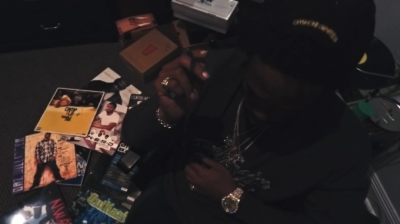 Before Curren$y puts out his new mixtape Andretti 10/30, he decides to treat his fans to the music video for “All On One Tape”.